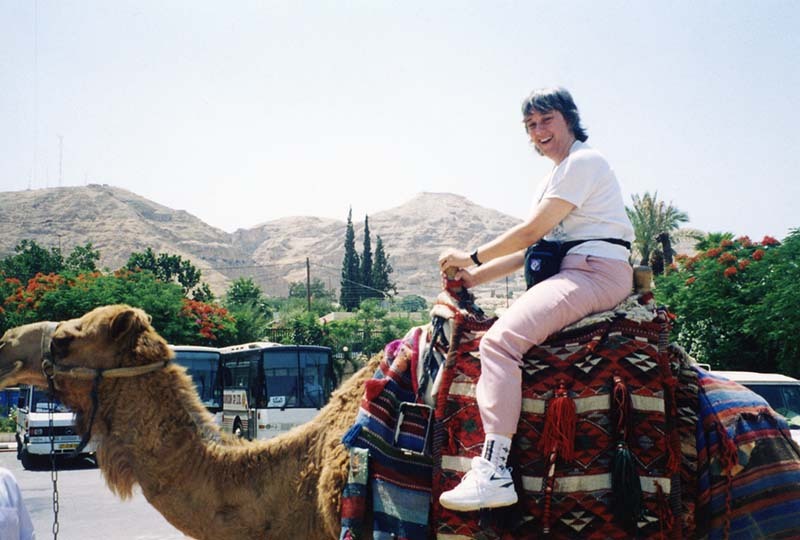 Jericho also offers us camel rides. Wanting to experience everything that these Holy Lands offered, we decide to make it part of the adventure. 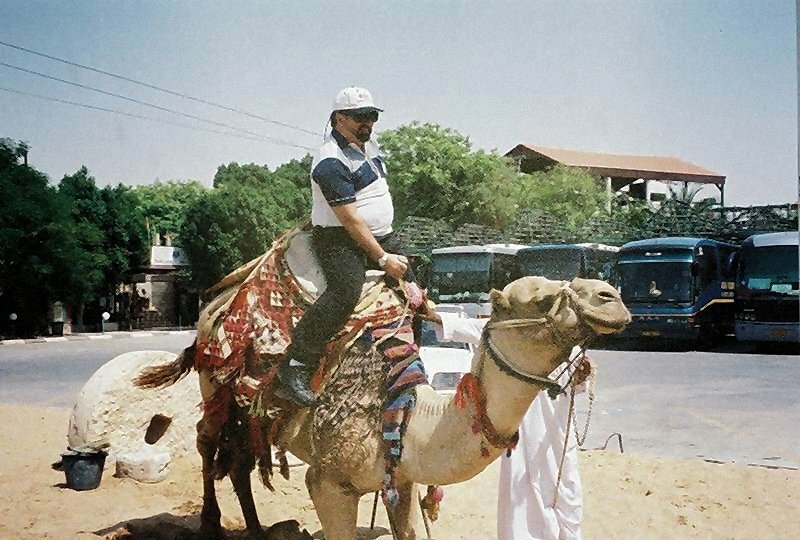 The most thrilling part is when the camel rises up, first on its hind legs before getting off its front knees. Hang on as you pitch forward ~ those are tall back legs!